By fresh cakes we mean sponge cakes – big fat Victoria Sponge, tangy Lemon and luscious Chocolate. 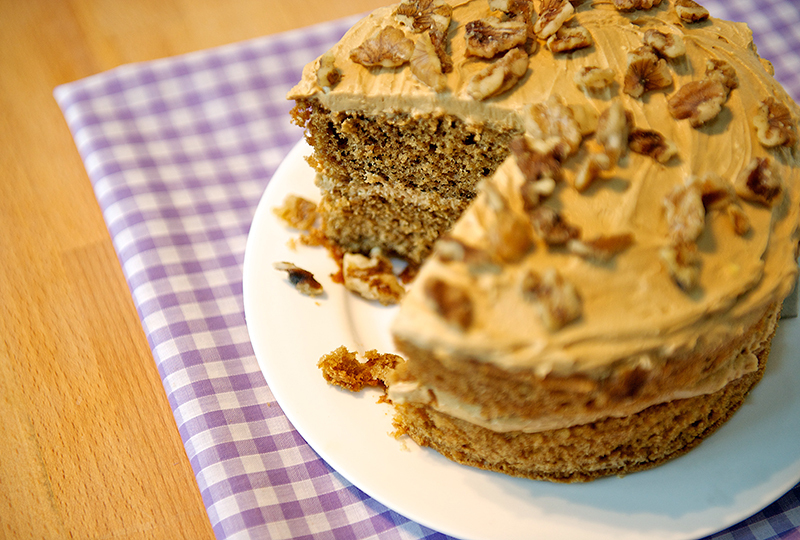 We also mean Loaf Cakes – Sticky Gingerbread, gorgeous Carrot Cake and Honey, Lemon & Almond. Come in all sorts of sizes and are available as a whole board or as retail packs. 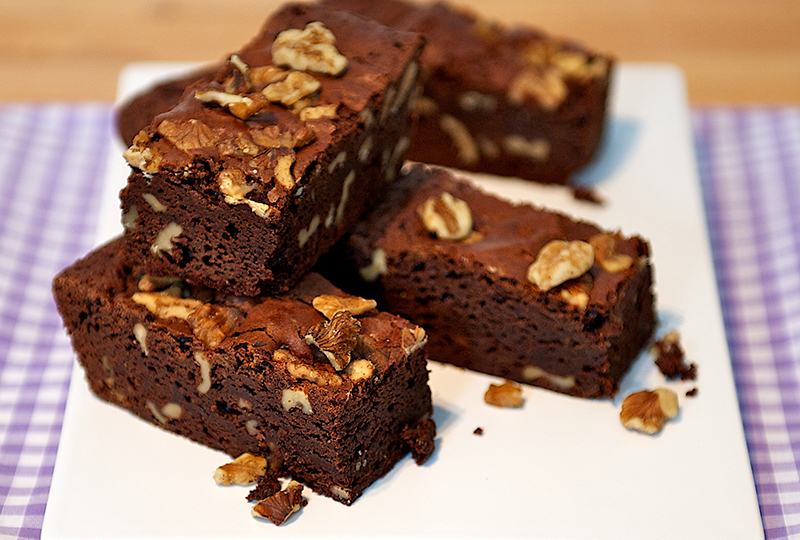 Think Chocolate & Walnut Brownie, Almond Slice, Cherry Shortbread (our favourite). 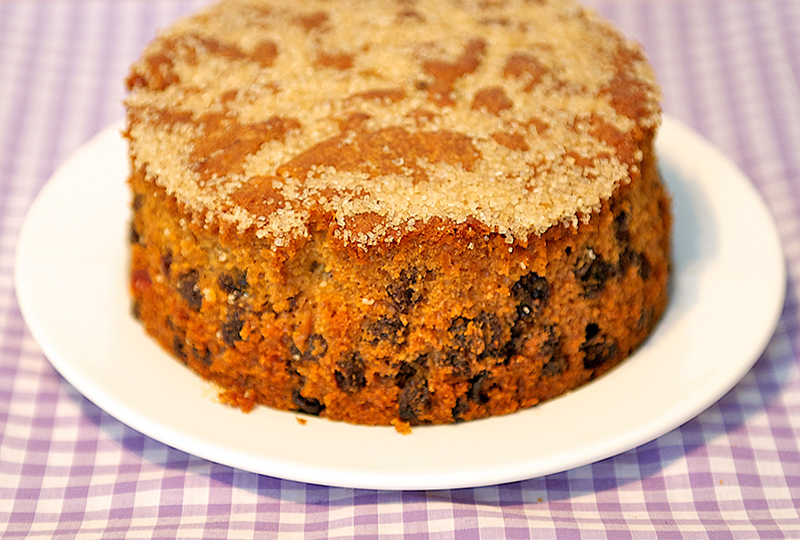 Where it all started – Pirates Fruitcake (yes with Rum), Gamekeepers Fruitcake (yes with Sloe Gin), Ginger Fruitcake (yes with. . !) and the more normal Traditional Fruitcake (with Brandy). Come wrapped in cellophane and tied with raffia. Dress it up or dress it down – perfect for lunch with friends or equally perfect for a midweek supper. 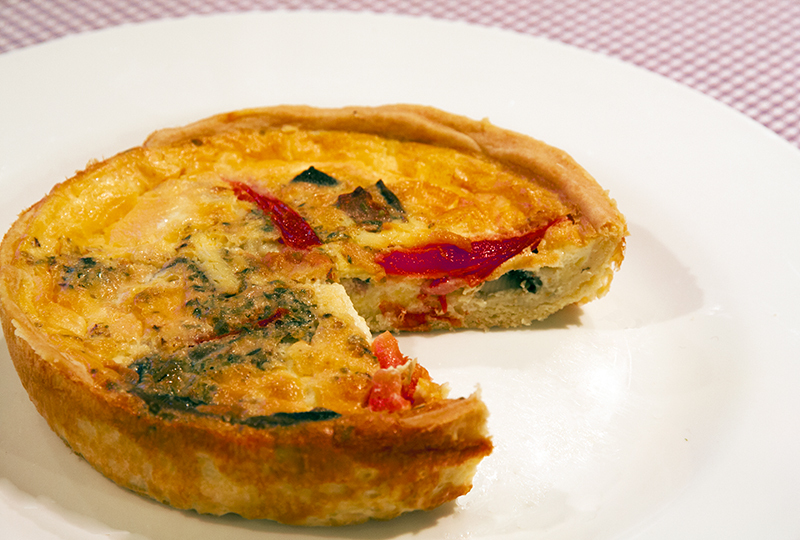 We love Red Onion & Stilton the most or you could try Traditional or Roasted Vegetable. Well, where do you start? 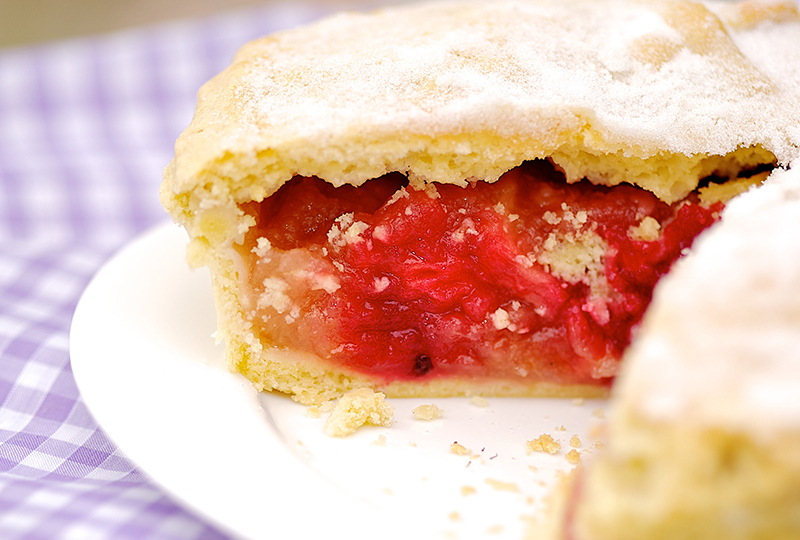 Everything from your traditional Treacle Tart or Apple Pie through to Chocolate Truffle Torte or Raspberry Meringue Roulade with a few in between for good measure.